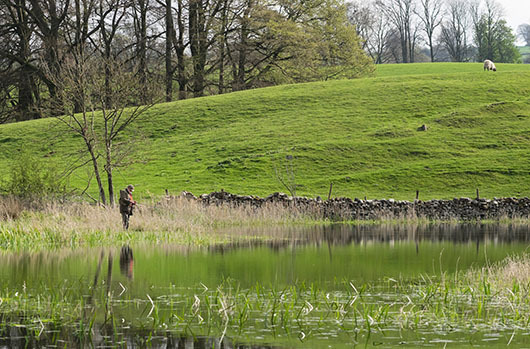 As members, we have the great fortune to be able to fish among some of the most beautiful scenery on the planet. This page offers members and guests the chance to share their memories and their favourite photos. If you would like to submit photos for consideration, please contact our webmaster and he will approve the pictures and upload them to the site. Follow the links in the left side bar to visit each collection of photos. Right now we have a couple of small galleries uploaded showing the best of 2013 and 2014's fishing, but galleries can contain any number of pictures, within reason. Given the rich history of the club and the many characters who are, or have been members, we look forward to hearing from you. And remember that we are not looking for fine art, snaps will do!